Anything Fun, Fierce and Fabulous!!! 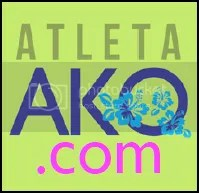 Event Organizer: Cosmic Gate Innovations Co. 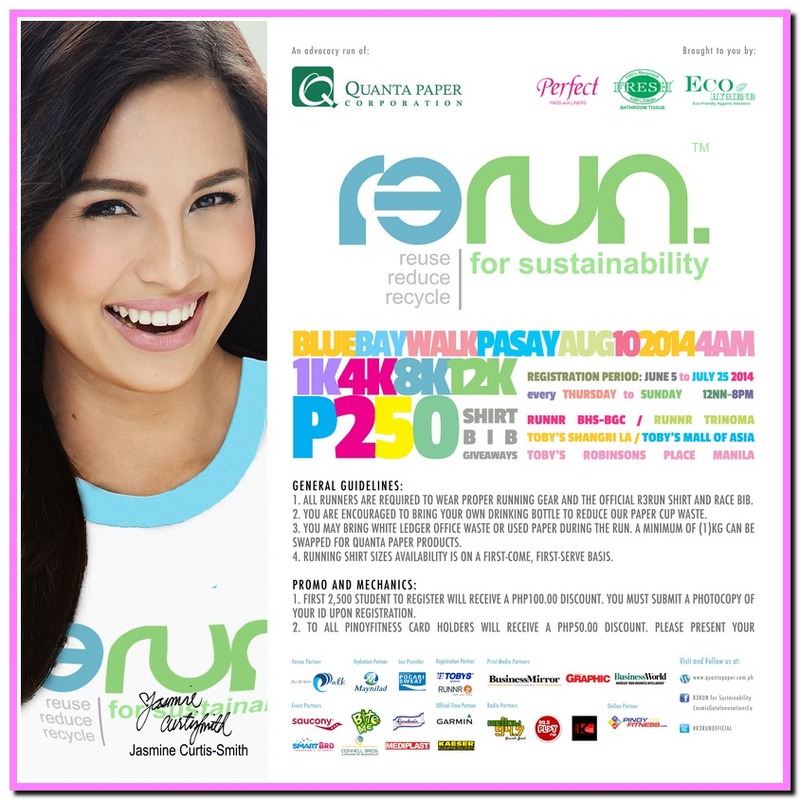 This August 10, 2014, the Company will launch its most aggressive green campaign in a form of a fun run activity. 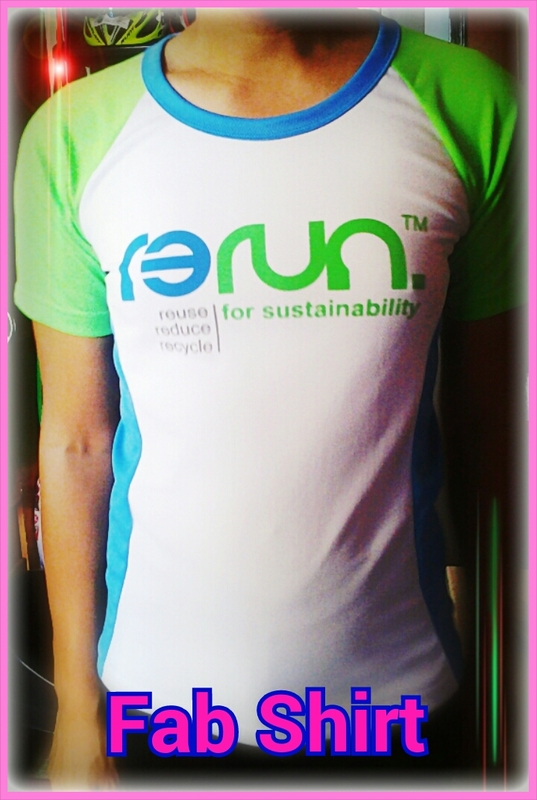 The Run for Sustainability, or dubbed as R3RUN (Reuse, Reduce, Recycle Run) is designed to inspire environmental action among Filipino consumers and raise awareness on climate change. It also aims to educate consumers on the importance of green-labeled products and how patronizing them could help in a way to protect our planet. NOTE: Every Thursday thru Sunday from 12 nn – 8 pm only. 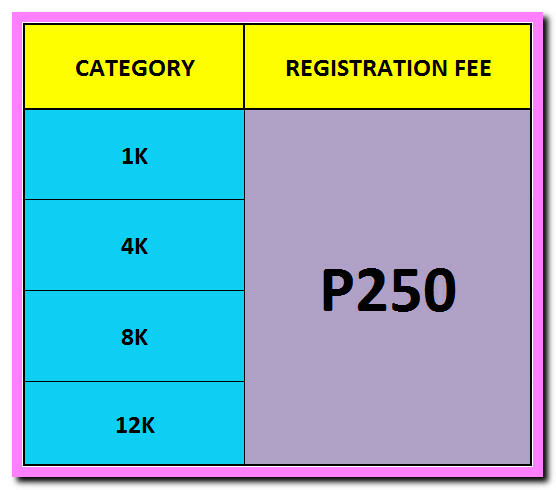 First 2,500 students to register will receive a P100.00 discount. They must bring their ID and submit a photocopy of it upon registration. 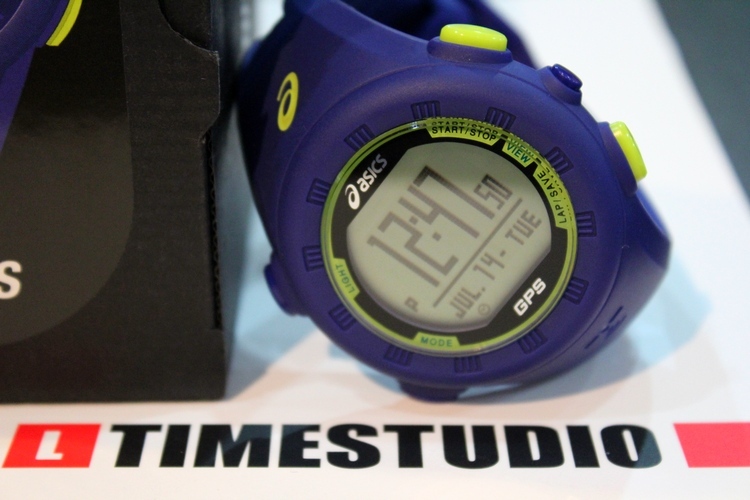 All Pinoy Fitness cardholders will receive a P50.00 discount upon presenting them during registration. 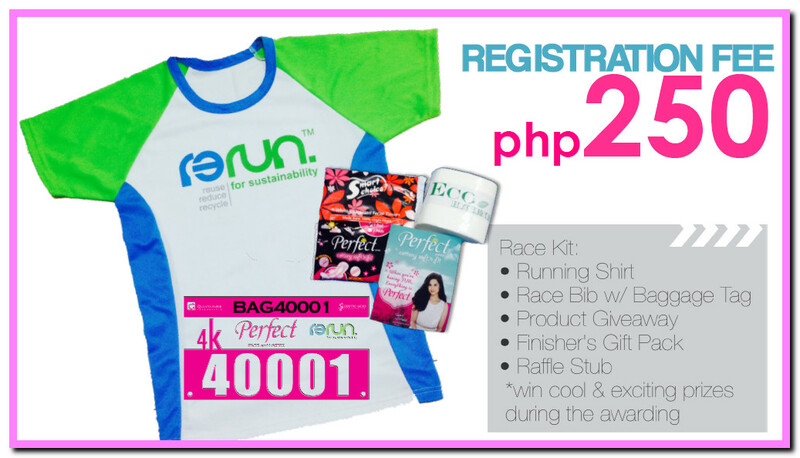 All runners are required to wear proper running gear and the official R3Run shirt and race bib. You are encouraged to bring your own drinking bottle to reduce our paper cup waste. You may bring white ledger office waste or used paper during the run. 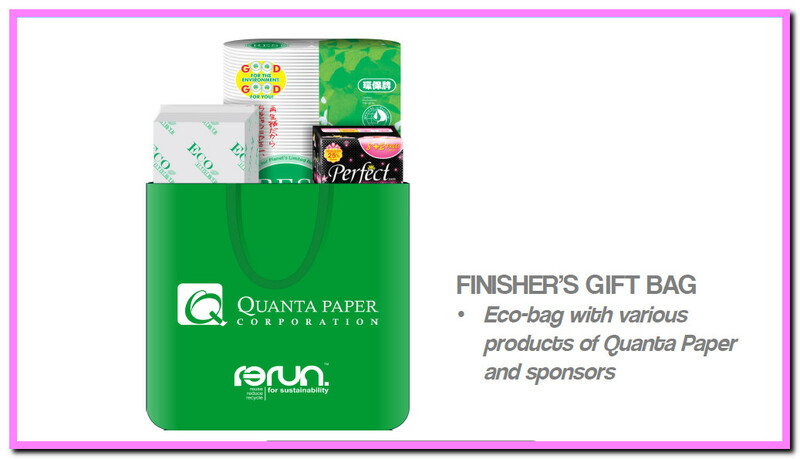 A minimum of 1 Kg can be swapped for Quanta paper products. 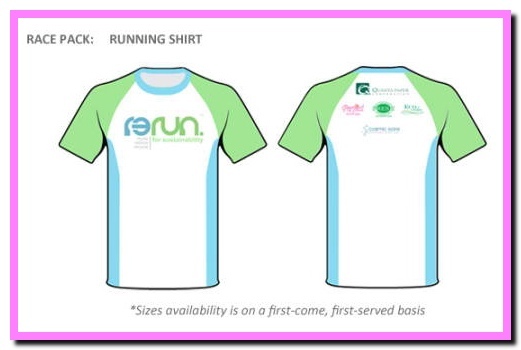 Running shirt sizes availability is on a first-come, first-serve basis. 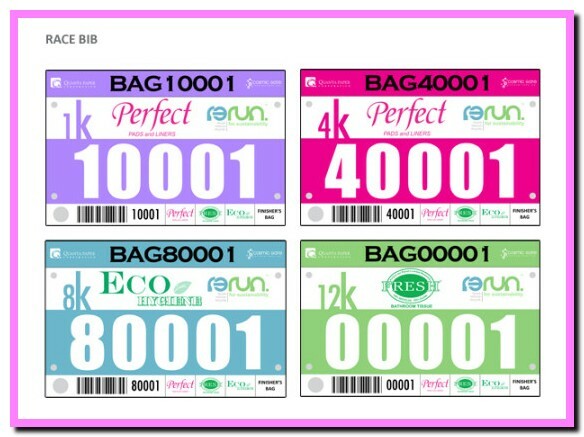 I started running almost 7 years ago in order to reclaim a life ravaged with unhealthy habits. 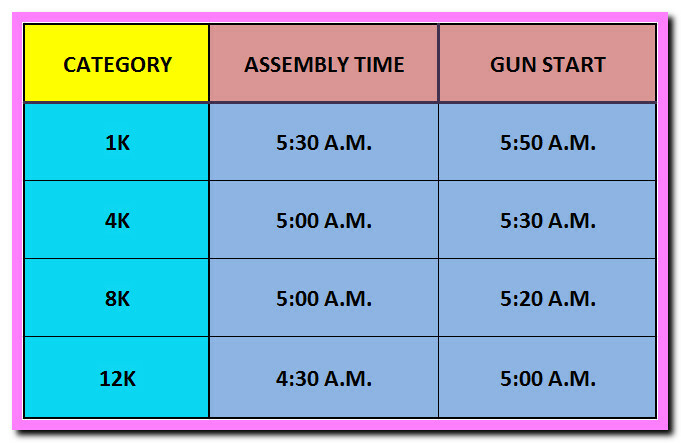 Now I am looking forward to integrating cycling and swimming into my weekly run routine, just to spice things up. Maybe I can do triathlon or maybe not. 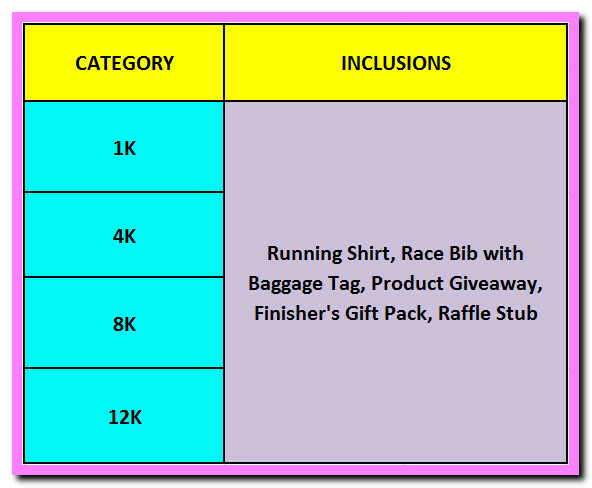 And since it is considered to be a rich man's sport, I may not find myself doing tri races altogether. But who knows? After all I am Cheapanggang Diva! Sabay sabay na tayo next week Alyna. Push!!! It's a belibelle (belle na me bilbil) Sunday! 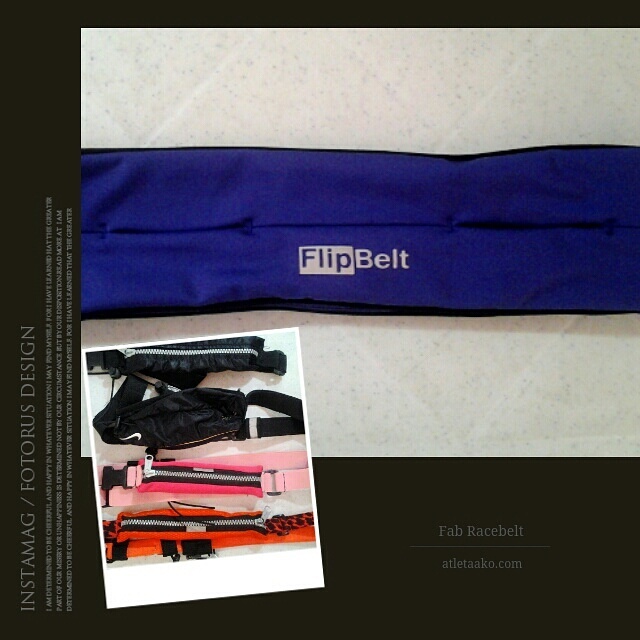 Today's client is a new graduate from PLM with a degree in Mass Communication. Congrats Trish! 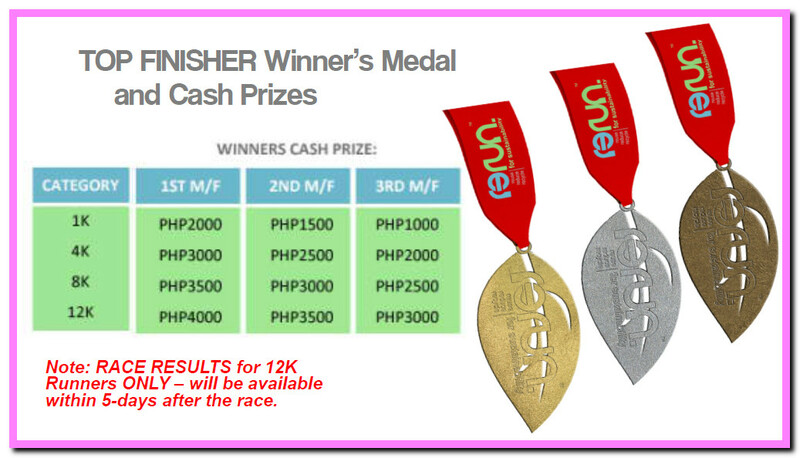 Congrats din sa mga magulang @kulitrunner at @xdarwinian . Free. Outgoing. Loves running. Pets.Animals. Outdoor activity. Pino in Murica. Filipino. Anything fabulous in the local running scene.